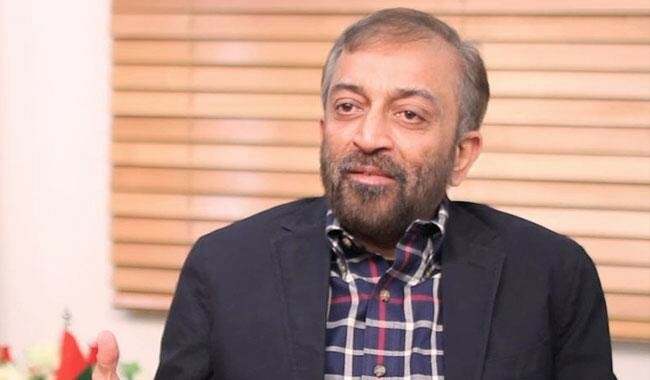 Farooq Sattar is a Pakistani Politician. 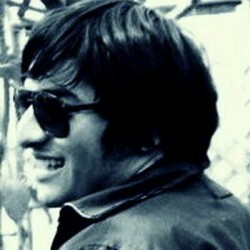 He was born in Karachi, Pakistan. He is a Convener of Muttahida Quami Movement of Pakistan coordination Committee. He started his career in 1987 as a Karachi Mayor. In 1988 he was elected as a member of PAS. He belongs to Gujrat Memon tribe. He was elected as a member of National Assembly of Pakistan. 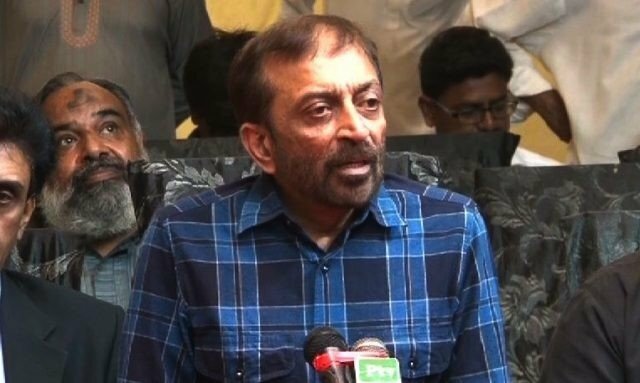 After the ban of founder MQM Altaf Hussain, Farooq Sattar is a new leader of MQM Pakistan. 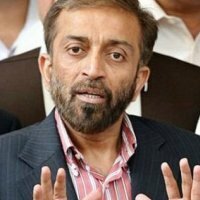 If you are looking for Farooq Sattar profile, age, education, photos and videos then you can find them here. 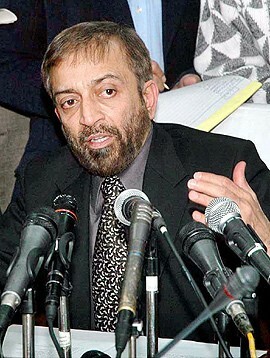 you can also find the public opinions and reviews about Farooq Sattar here.